Creeley dropped out of Harvard University in his senior year, worked in India and Burma, lived variously abroad, and began writing poetry. 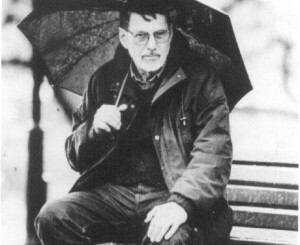 In 1955, Creeley received a B.A. from the experimental Black Mountain College in North Carolina, joined the faculty, and edited the Black Mountain Review, which became the leading venue for some of the most innovative American poetry and prose of the intellectually fertile 1950s.